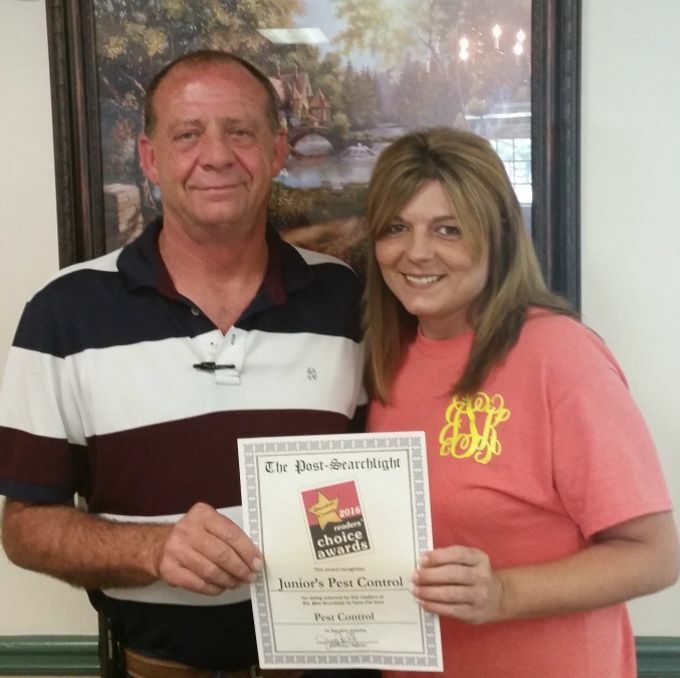 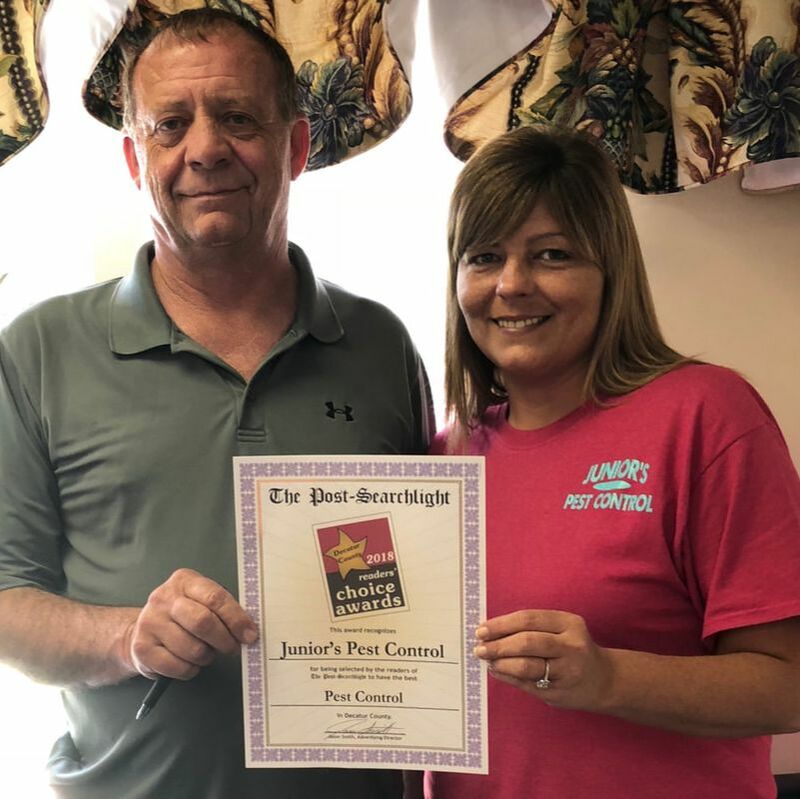 Since 1982, Junior's Pest Control has been serving Southwest Georgia. 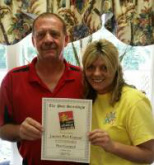 From Dothan Al. to Thomasville Ga. and all stops in between. 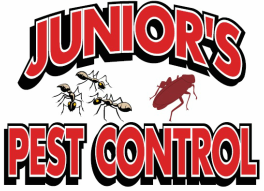 Junior's Pest Control is your solution for all of your pest and termite control issues. 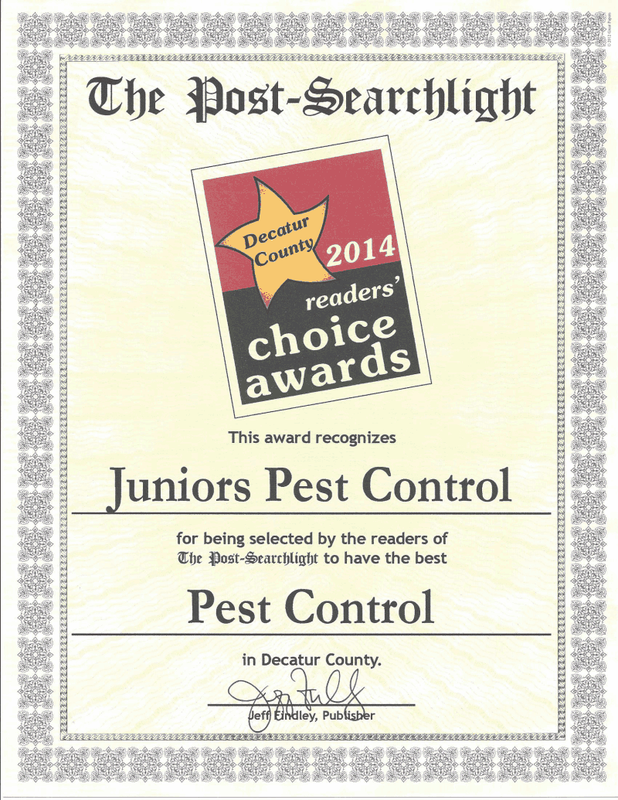 We are a full service pest control company, offering today's modern technology in pest control. 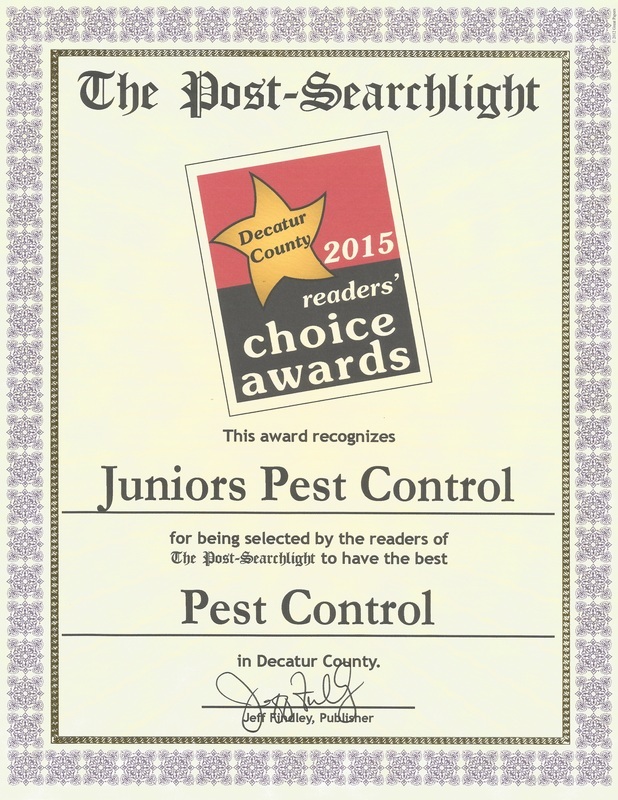 From interior to exterior, Junior's Pest Control can handle all of your pest problems.